We are selling root extract of Salacia in vegetarian capsule. Our Salacia is from the Western Ghat- in India. 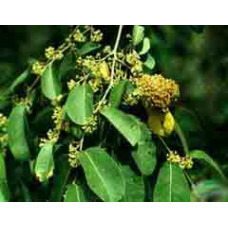 It is the most potent Salacia in the sub continent. The traditional Indian medicine, herb Salacia oblonga (known as Ponkoranti) may help treat insulin resistance in PCOS and other endocrinologic disorders. 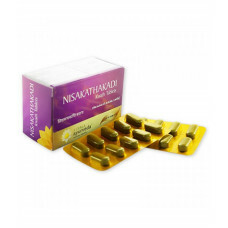 It corrects the metabolic disorders causing defect in targetted cells and permanently relieves the disorders. 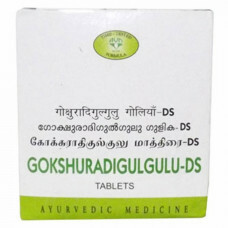 It has long been used in traditional Indian medicine to treat diabetes and a new study recently reported that it seems to lower blood sugar and insulin levels in a manner similar to prescription drugs. Researchers gave extracts of the herb to 39 healthy adults. The largest dose of the herb extract - 1,000 milligrams - decreased insulin and blood glucose levels by 29 and 23 percent, respectively. "These kinds of reductions are similar to what we might see with prescription oral medications for people with diabetes," said Steve Hertzler, a study co-author and an assistant professor of nutrition at Ohio State University. 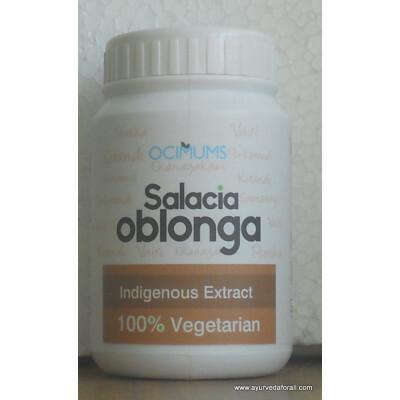 Salacia oblonga, which is native to regions of India and Sri Lanka, binds to intestinal enzymes that break down carbohydrates in the body. These enzymes, called alpha-glucosidases, turn carbohydrates into glucose, the sugar that circulates throughout the body. If the enzyme binds to the herbal extract rather than to a carbohydrate, then less glucose gets into the blood stream, resulting in lowered blood glucose and insulin levels. The study appears in a recent issue of the Journal of the American Dietetic Association. : : Thirty-nine healthy adults participated in four separate meal tolerance tests. These meals, which were given in beverage form, were spaced three to 14 days apart. Each participant fasted for at least 10 hours before consuming the test beverage. Participants were asked to drink about two cups' worth of the chilled beverage, which contained zero, 500, 700 or 1,000 milligrams of standardized Salacia oblonga extract. Afterward, the researchers used the finger-prick method to draw blood samples from each person every 15 to 30 minutes for three hours. These blood samples were used to determine insulin and blood glucose concentrations. Hertzler said that right now he and his colleagues are trying to figure out what dose of the herb is most effective, and when it should be taken relative to a meal. "We want to know how long it takes for the herb to bind to the enzymes that break down carbohydrates," Hertzler said. "The participants in this study took the herb with their meal, but maybe taking it before eating would be even more effective." The researchers also want to study the effects of Salacia oblonga in people with diabetes. "A lot of studies show that lowering blood sugar levels reduces the risk for all kinds of diabetes-related complications, such as kidney disease and nerve and eye damage," Hertzler said. "We want to see if this herb has this kind of effect." Salacia oblonga is still relatively difficult to find in the United States, Hertzler said, although there are manufacturers that sell the herb through the Internet. This study was supported by the Ross Products Division of Abbott Laboratories in Columbus. Hertzler is continuing to conduct Salacia oblonga studies with the Ross Products Division of Abbott Laboratories. He has no links to the company beyond this affiliation. 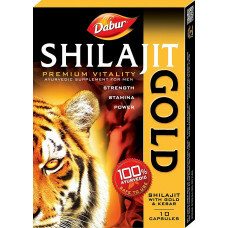 Supports proper function of the genitourinary tract Strengthens and rejuvenates the kidneys and p..